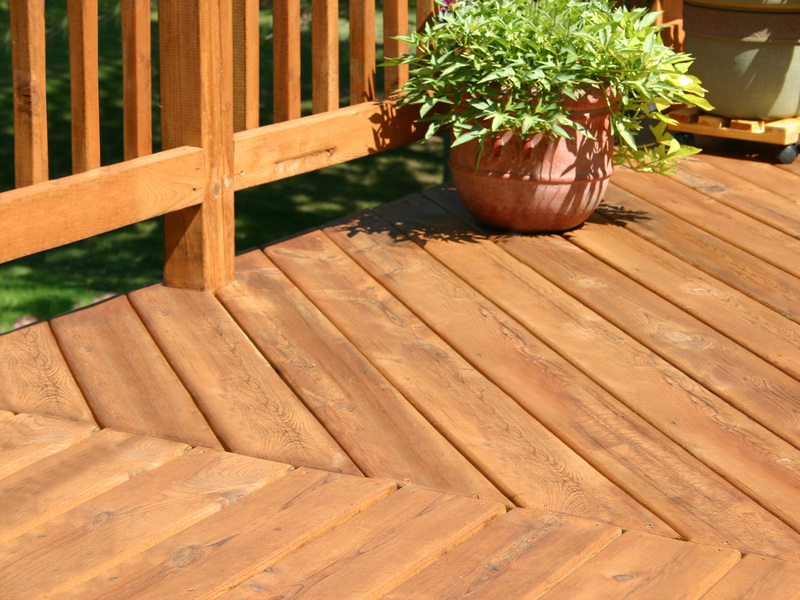 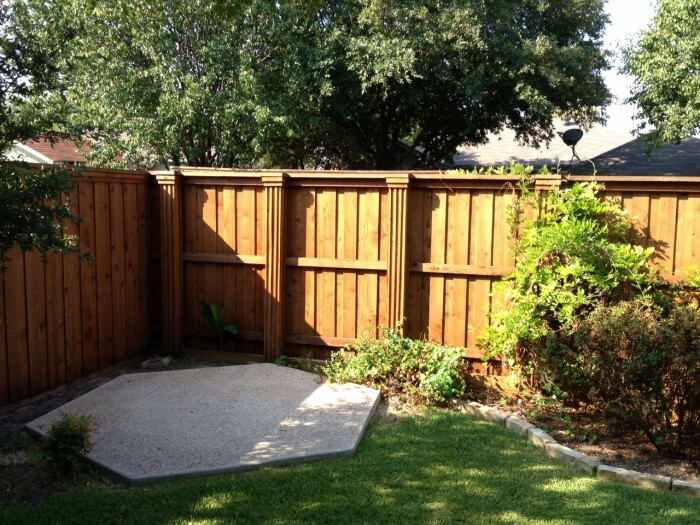 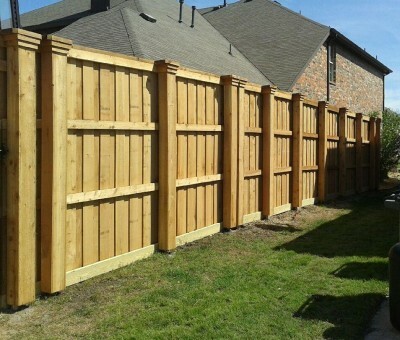 Wood fences are the fence of choice in The Colony, TX to serve as privacy fences, security fences, yard fences and gated areas. 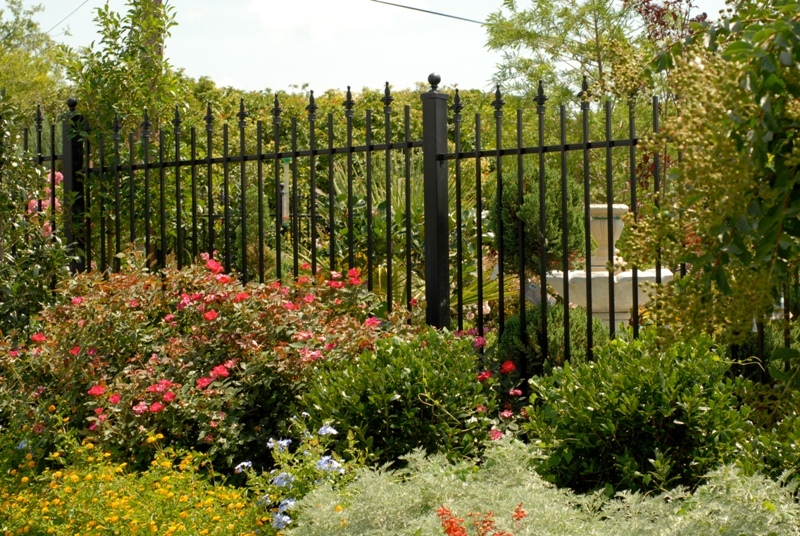 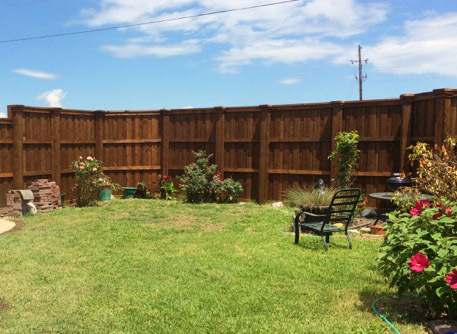 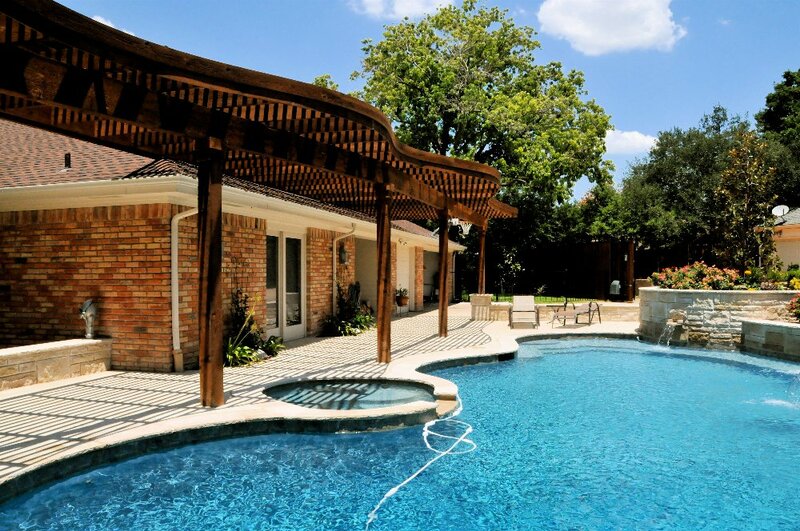 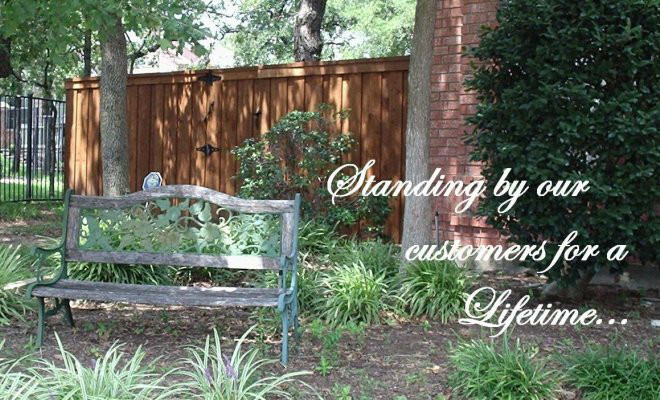 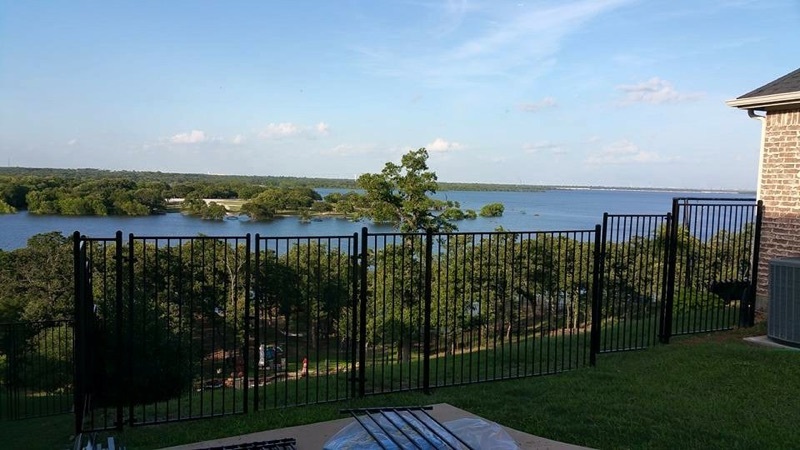 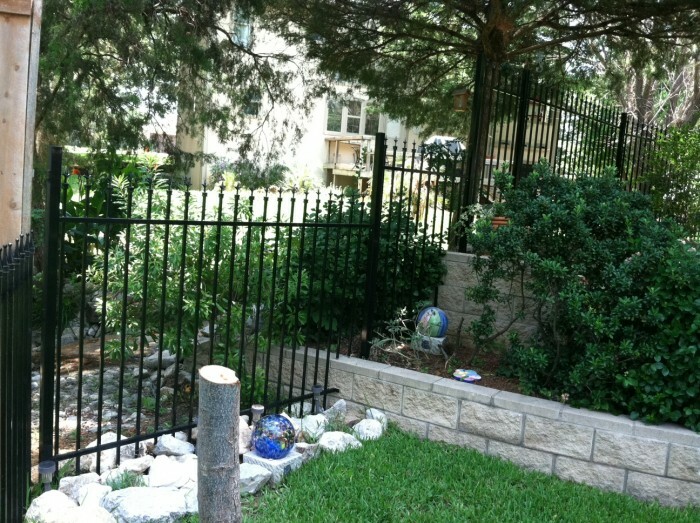 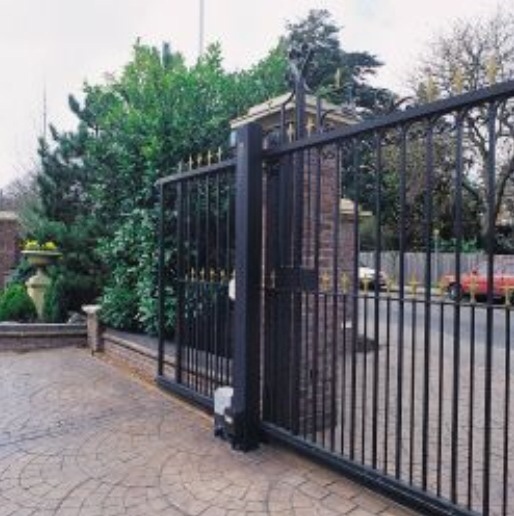 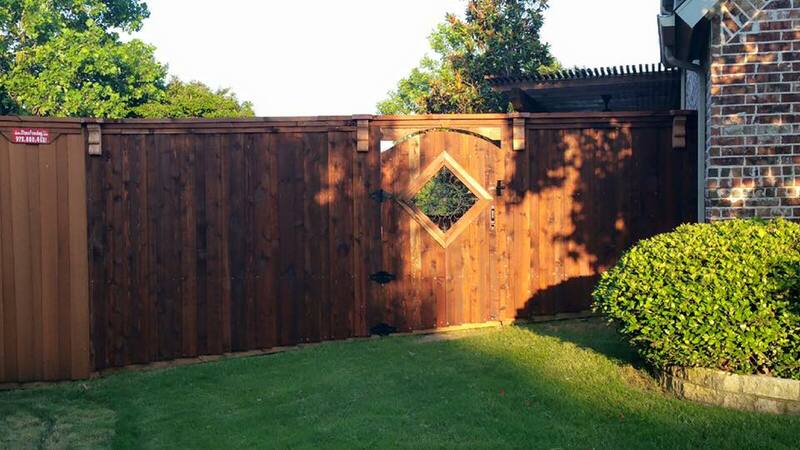 Our Fence Company provides wood fences, wrought iron fences and fence repair to The Colony, TX Communities including within the zip codes: 75034 and 75056. 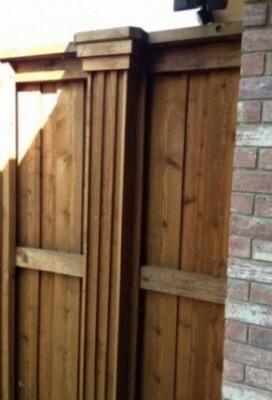 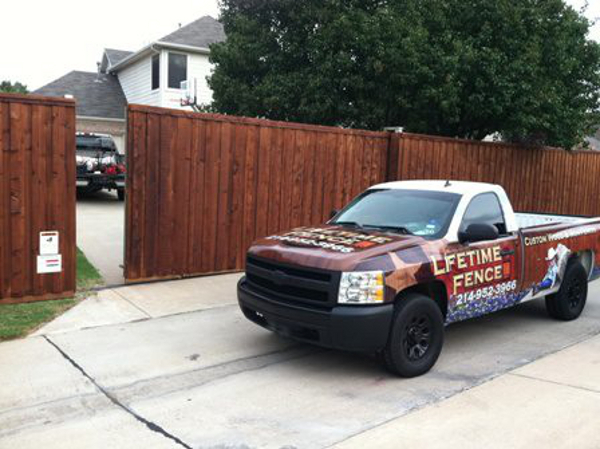 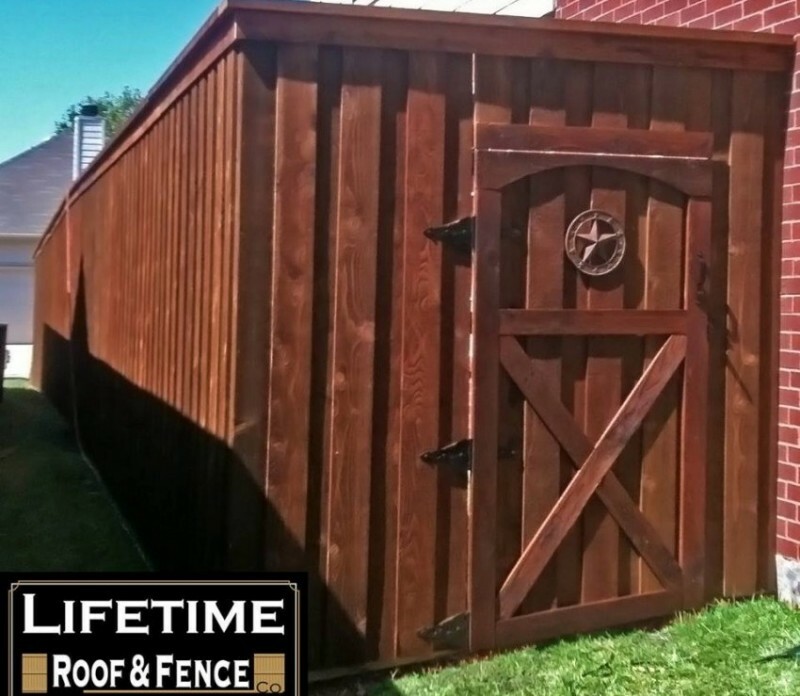 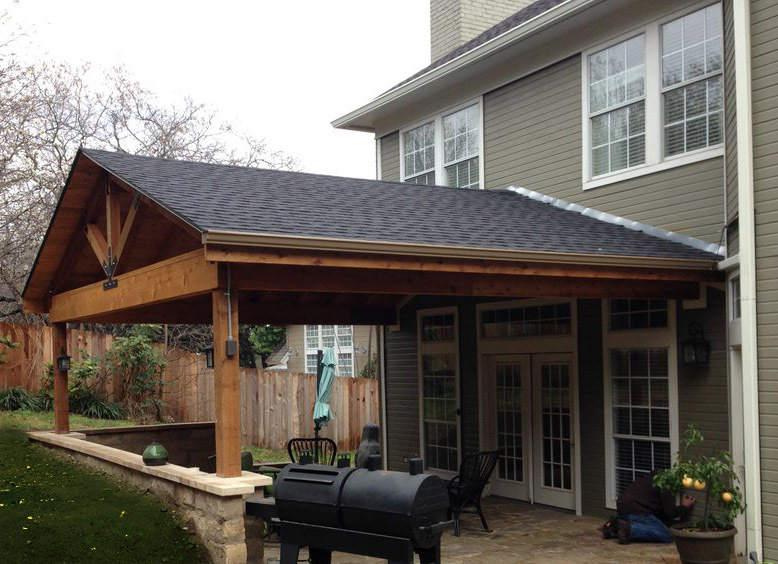 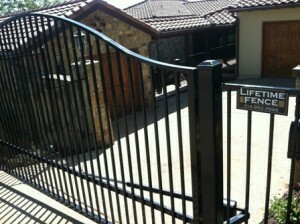 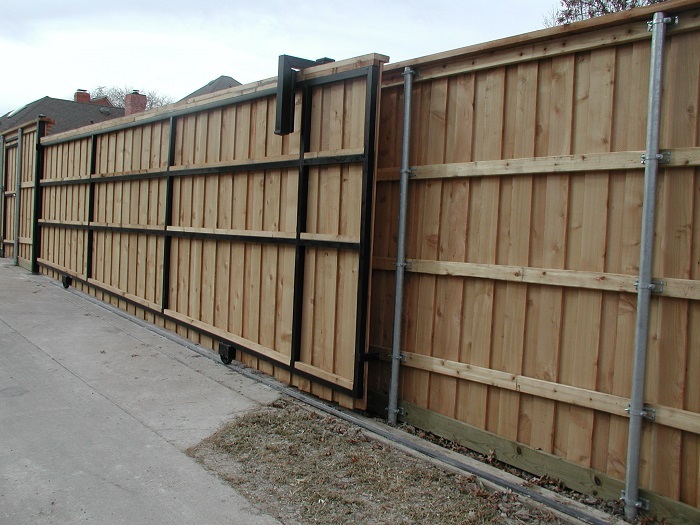 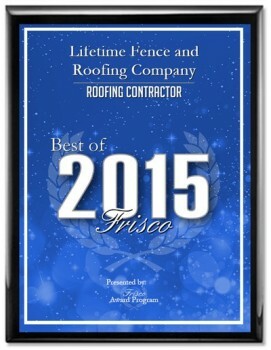 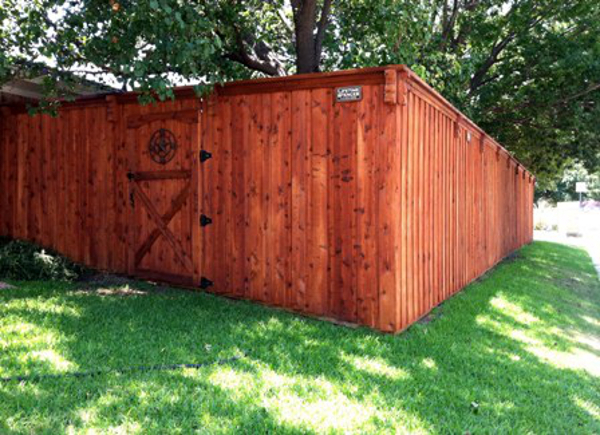 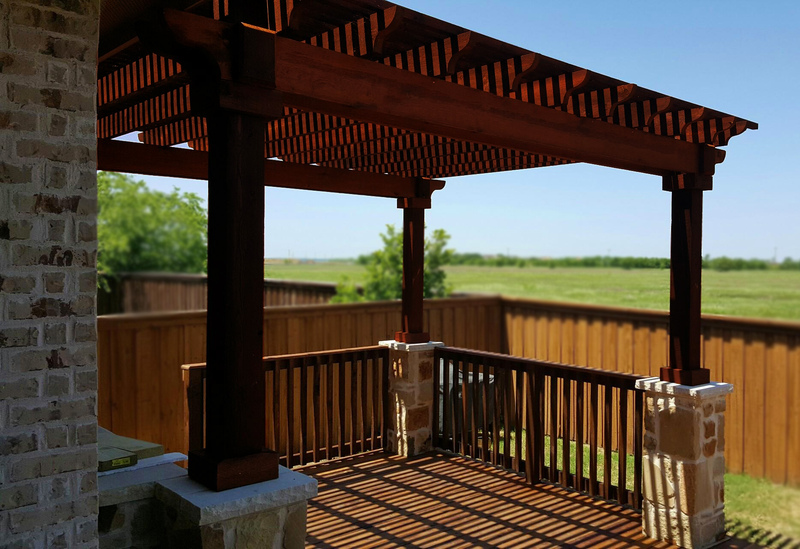 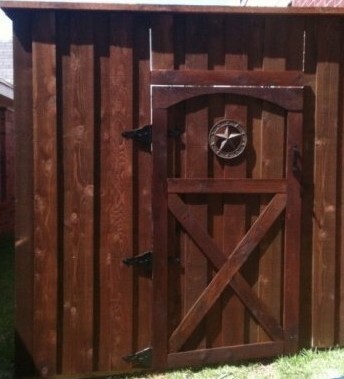 Call us today for all of your The Colony, TX New Fence Construction and Fence Repair needs! 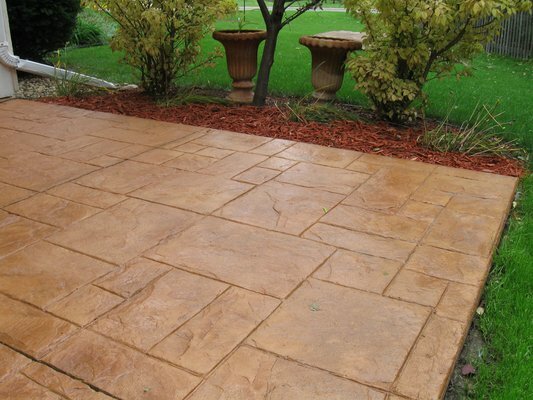 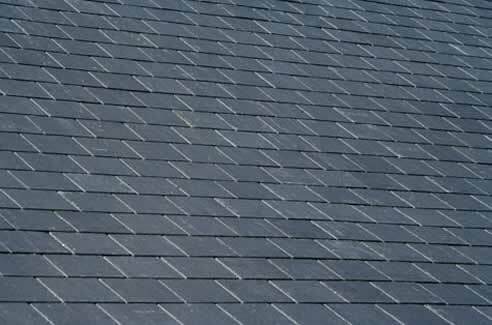 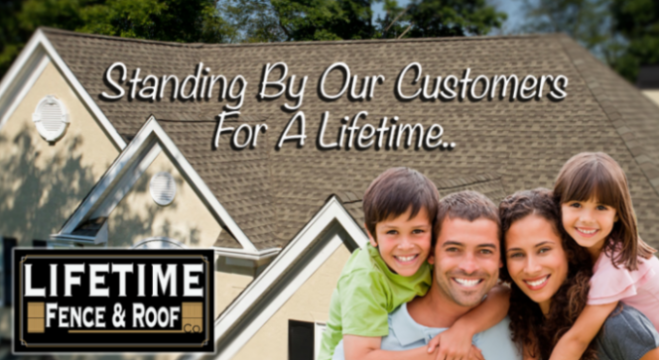 Or, use the form below to schedule your FREE ESTIMATE!